I think I’m hooked on this lemon raspberry taste. It’s just so light and yummy! 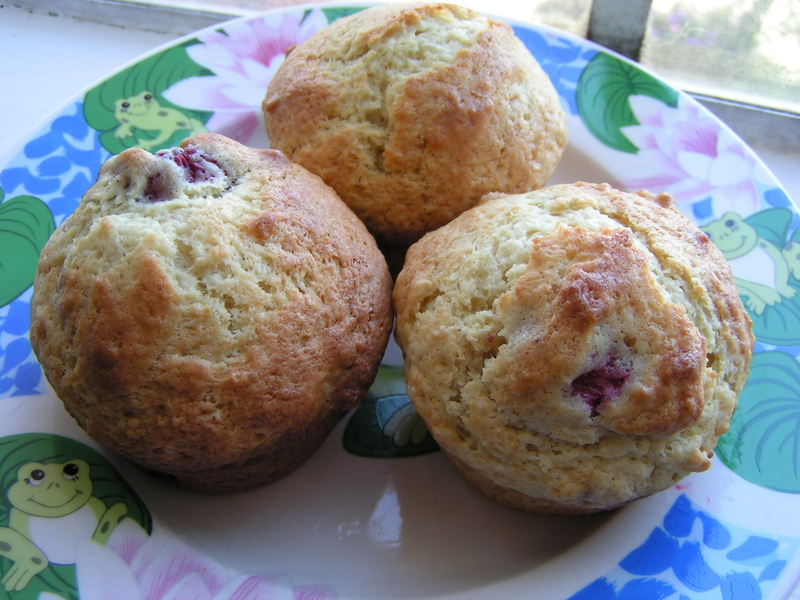 🙂 These muffins are SO tender and juicy from the berries, and the lemon is quite subtle. Plus, I was actually making them in the morning, so I get to have a nice photo with natural light! 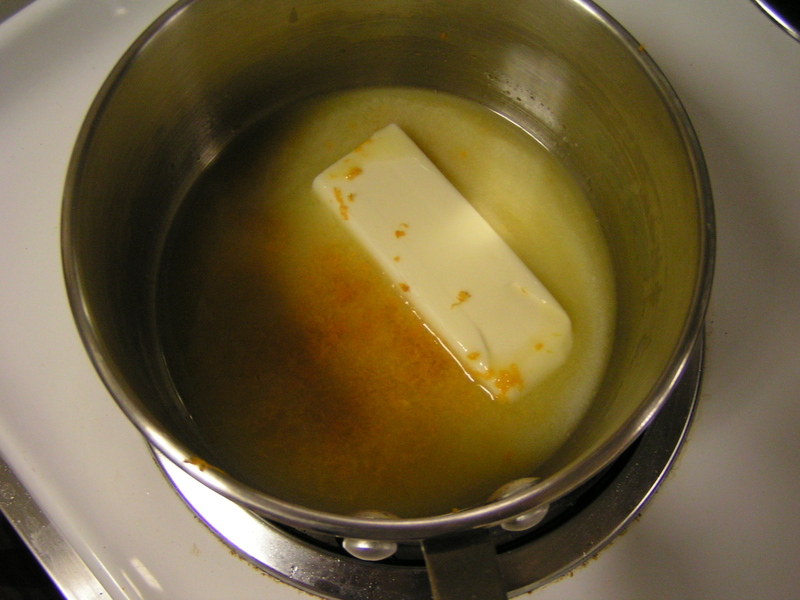 First, melt 3/4 stick of butter in a small pan. Combine the zest of 1 or 2 lemons with the melted butter to release the oils in the zest. 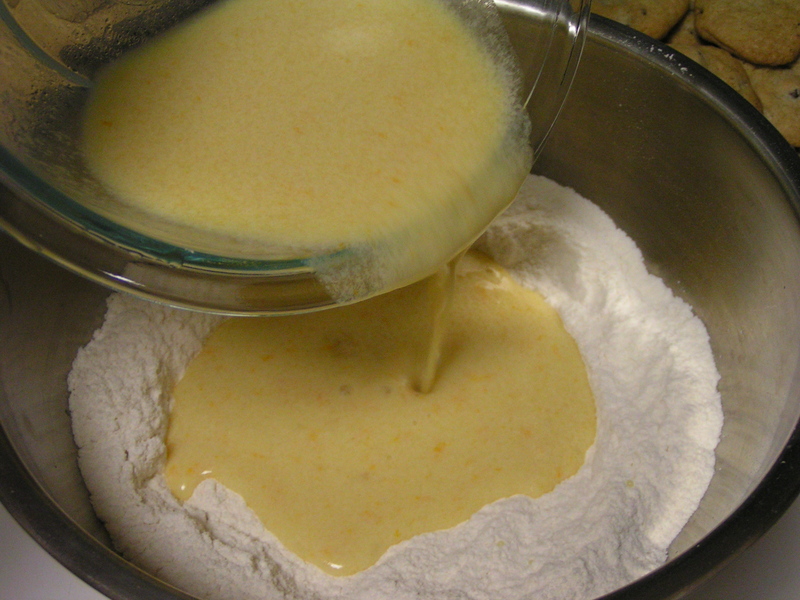 Remove from heat as soon as the butter is completely melted, and add 2/3 cup buttermilk. Stir until combined, and then let cool for a couple of minutes. 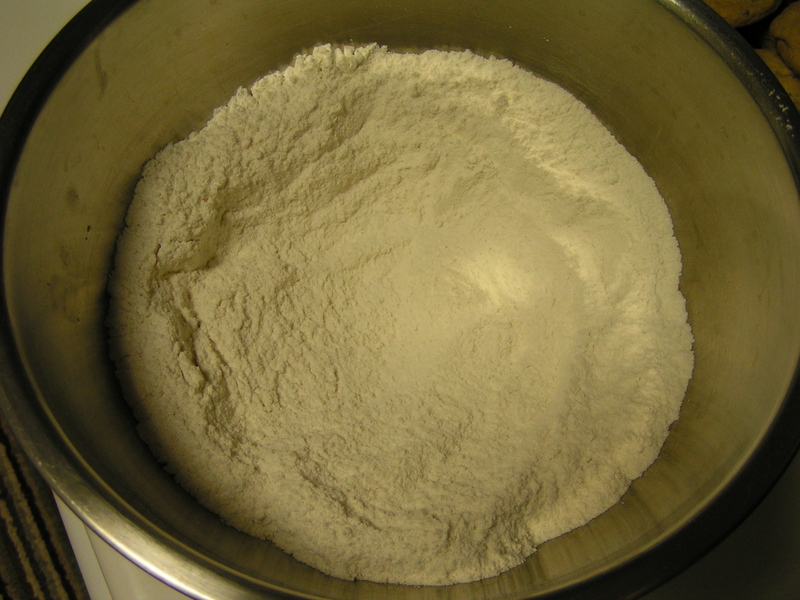 While the butter is melting, combine 2 cups flour, 2/3 cup sugar, 2 tsp baking powder, 1/2 tsp baking soda, and a pinch of salt in a medium sized bowl. Stir thoroughly to combine, and create a well in the center. Pour the butter into a medium bowl and add 1 1/2 tsp vanilla extract and 2 large eggs. Whisk until well blended, then pour the butter mixture into the dry ingredient well, and stir with a spatula until just combined. 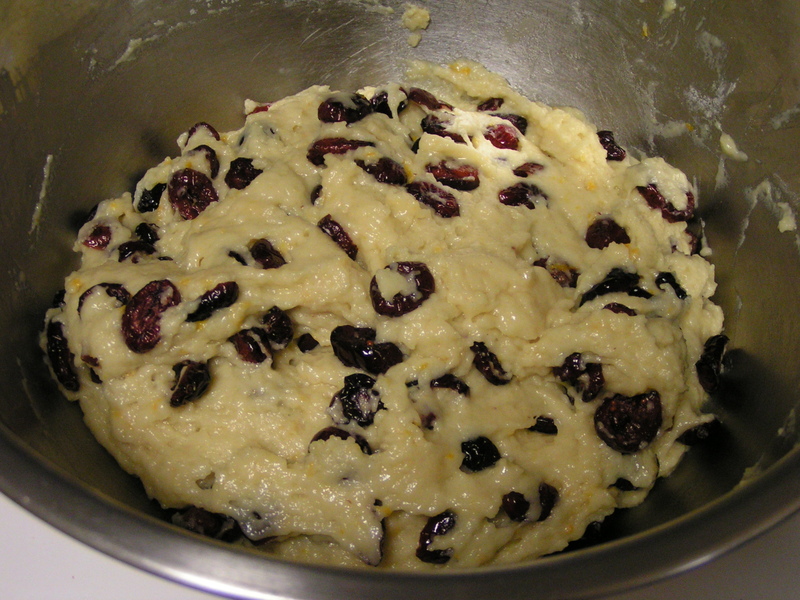 Add a pint of raspberries, and gently fold into the batter. Bake at 400F for 18 to 20 minutes. 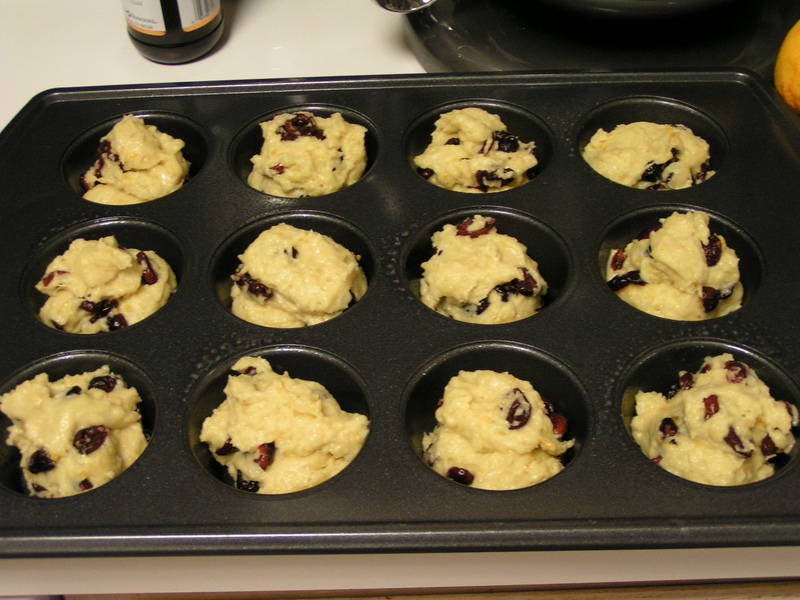 Let them cool in the pan about 5 minutes, then completely cool on a wire rack so the sides and bottoms don’t get soggy from condensation. These are really quick to make. 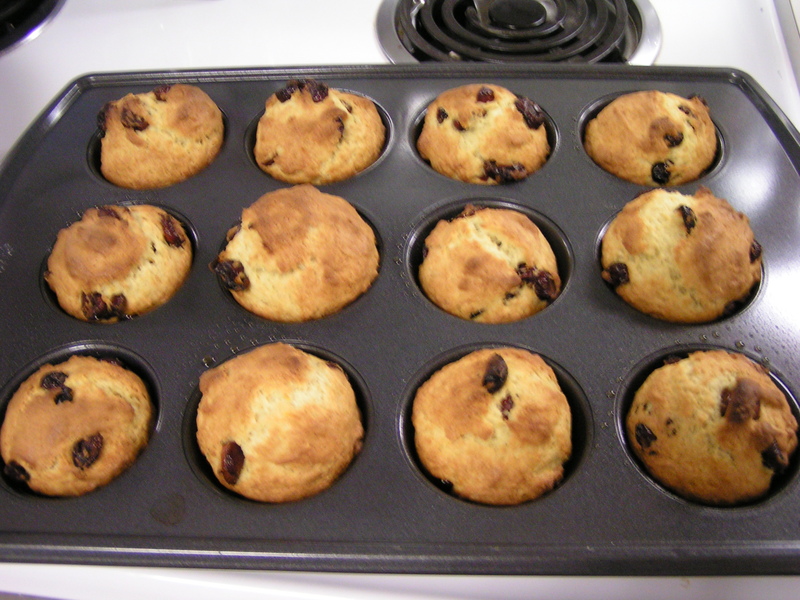 Meaning, you don’t have to get up at 0 dark 30 to have something warm and yum-tastic for breakfast…even on a school day!